Take The First Step To A Pain Free Life! 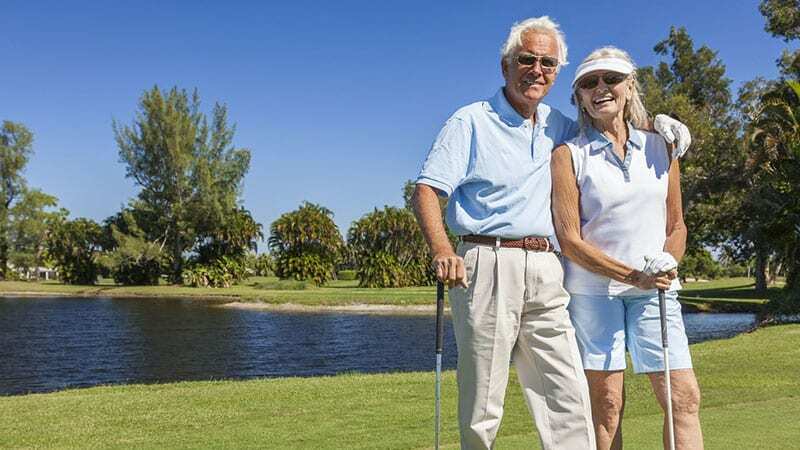 Pain management in Lakeland, Florida by Novus Spine & Pain Center, providing the highest quality pain medicine to patients. Using a comprehensive approach and cutting edge therapies, we work together to restore your function and regain your active lifestyle while minimizing the need for opiates. Dr. Torres specializes in pain management in Lakeland, Florida, and is certified in Physical Medicine and Rehabilitation and Pain Medicine through the American Board of Physical Medicine and Rehabilitation. Before founding Novus Spine, the premiere pain clinic in Lakeland, Florida, Dr. Torres was at Moffitt Cancer Center in the Department of Neurology and Anesthesia. Today, Dr. Torres continues to hold a clinical Assistant Professor appointment in the department of Physical Medicine and Rehabilitation at the University of South Florida teaching Residents and Pain Medicine Fellows. 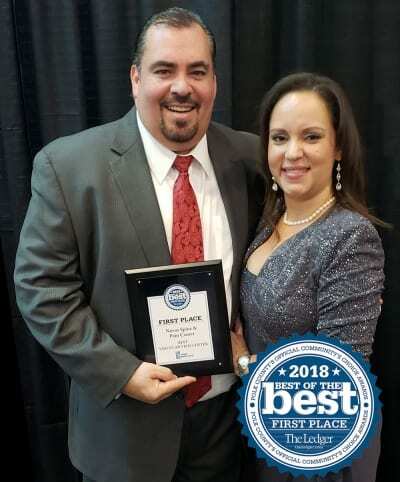 Polk County’s Official Community Choice Awards, the Best of the Best, recognized Novus Spine & Pain Center as the Best Vascular Vein Clinic for 2018. The “Best of the Best” is Polk County’s Official Community Choice Awards. If you suffer from ongoing pain, we look forward to working with you to discover the cause. We specialize in treating pain, resulting from numerous conditions, with interventional procedures that are minimally invasive. Patients at Novus Spine & Pain Center are our top priority. 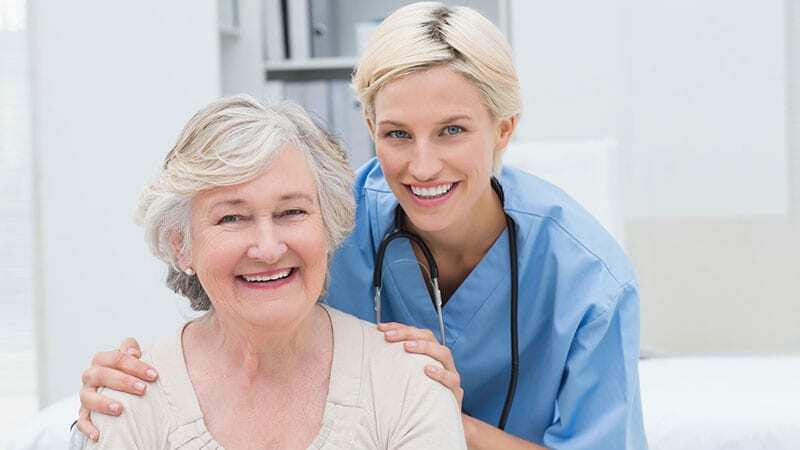 We are dedicated to providing the highest quality pain management in Lakeland, while working with patients suffering from pain, to achieve the best quality of life. Novus Spine & Pain Center Specializes in minimally invasive procedures and innovative treatments to help patients manage pain. Stem Cells and Platelet Rich Plasma (PRP) heal the body from within, and are often effective in managing pain. 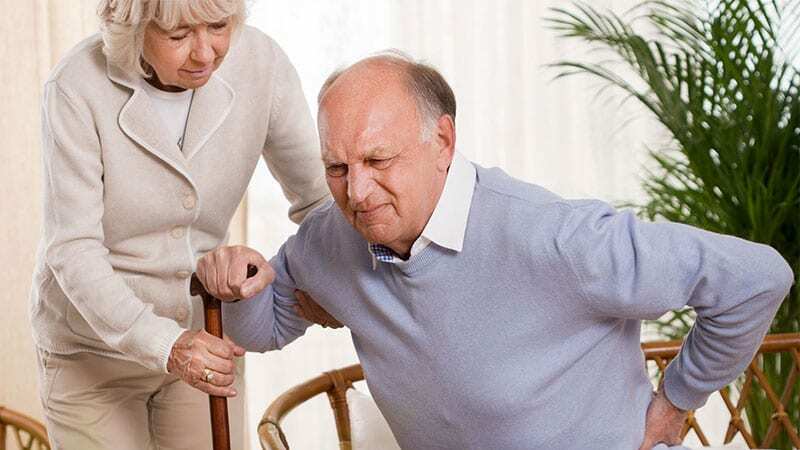 As a result, these cutting-edge regenerative therapies offer groundbreaking alternatives for patients struggling with acute and chronic pain, especially if they are seeking non-surgical options for management of chronic pain conditions. 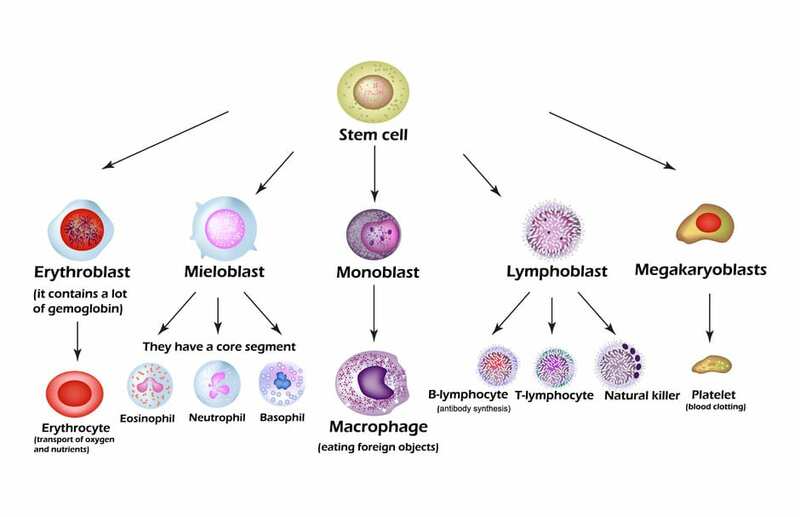 Stem Cell Therapy and Platelet Rich Plasma (PRP) therapy deliver specific types of cells to diseased tissues, including injured cartilage and muscle, in order to restore function. This is accomplished through cell-based therapy, such as Stem Cell Therapy and Platelet Rich Plasma Therapy, to treat a variety of musculoskeletal conditions. The vein clinic at Novus Spine & Pain Center uses minimally invasive procedures to repair and optimize the function of your veins. There is no need to suffer from the pain of unsightly bulging veins or spider veins. We can work with you to discover the cause, which can then be treated with interventional procedures that are minimally invasive. Schedule a pain management appointment in Lakeland, Florida today. You will be treated by a fellowship trained pain specialist who is board certified in Physical Medicine and Rehabilitation and Pain Medicine.